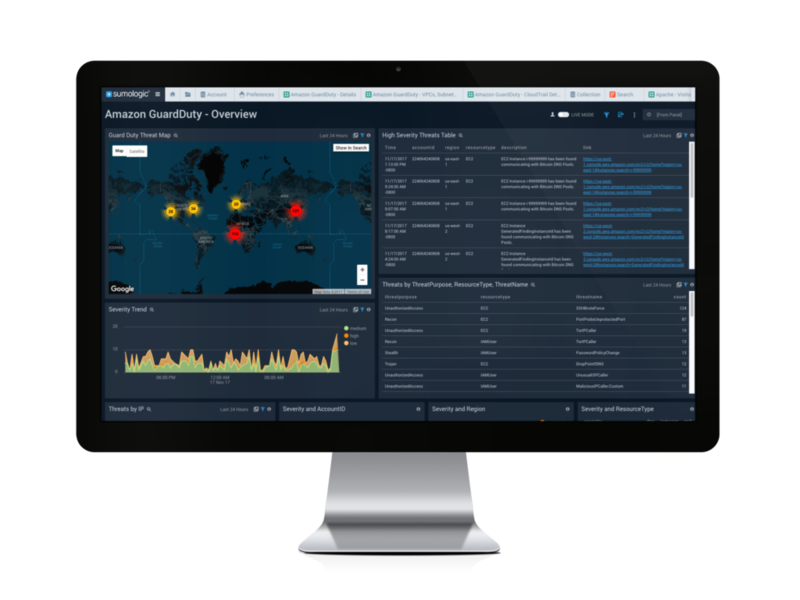 Gain clear, complete visibility into Amazon RDS instances through a CloudWatch source. Use dashboards containing an actionable breakdown of metrics to keep tabs on RDS system performance the CPU, memory, and other performance metrics of each database instance. Use pre-configured searches and filters, or create custom queries and add those visualizations as new panels in the app dashboard. Discover trends, respond quickly to outlier situations, and scale resources up and down as required, leading to savings in time and costs. 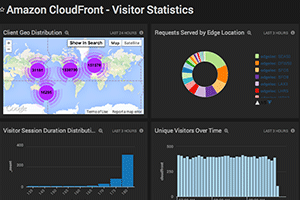 Sumo Logic provides visibility into your Amazon RDS instances by collecting data through a CloudWatch metrics source. 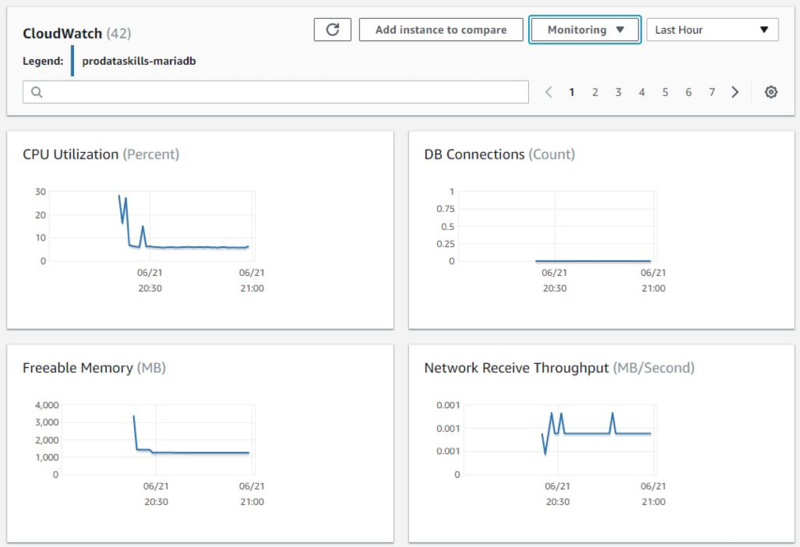 The app’s dashboards provide pre-configured searches and filters that allow to monitor the RDS system's overview, CPU, memory, storage, network transmit and receive throughput, read and write operations, database connection count, disk queue depth, and more. The app monitors an exhaustive list of parameters to provide a detailed understanding of the functioning of database instances and their infrastructure. Simplicity of use: It is easy to install and use; you just need to configure a hosted collector and an Amazon CloudWatch Source for Metrics to start gathering data. Visual analysis: Get a rich, visual summary of the database instances with dashboards that show data using pre-configured searches. It’s also possible to filter data on the basis of a specific database instance, a database class, or an engine name to narrow down the dataset. The dashboard panels display information in the form of a line chart using data over the past few hours. Flexibility: The app has the flexibility to create specific queries based on what you need to monitor rather than just using off-the-shelf metrics. Creating a custom metrics query and visualization, and adding it as a new dashboard panel, is simple and straightforward. Real-time and historical data availability: Stay ahead of the curve and respond to issues faster with a default update time of just one minute. It’s also easier to identify patterns and take appropriate action using the graphs on the dashboard panels. See the full documentation on Amazon RDS Metrics, and start optimizing your install today.